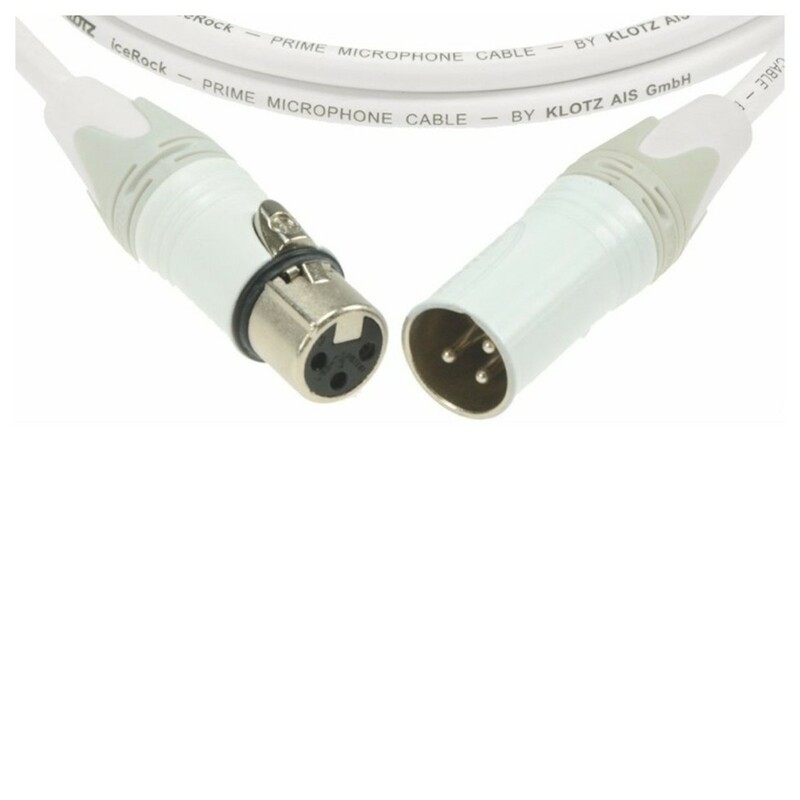 The best looking cable you'll own. 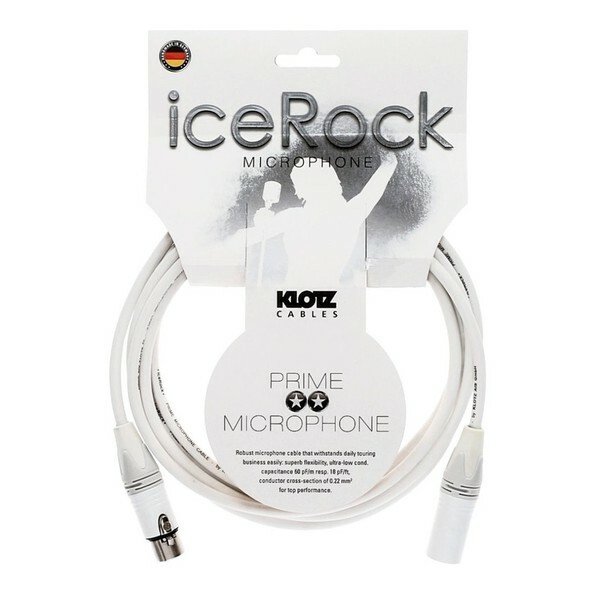 The Klotz IceRock White Mic Cable, 10m is sure to add a touch of class to any occasion. 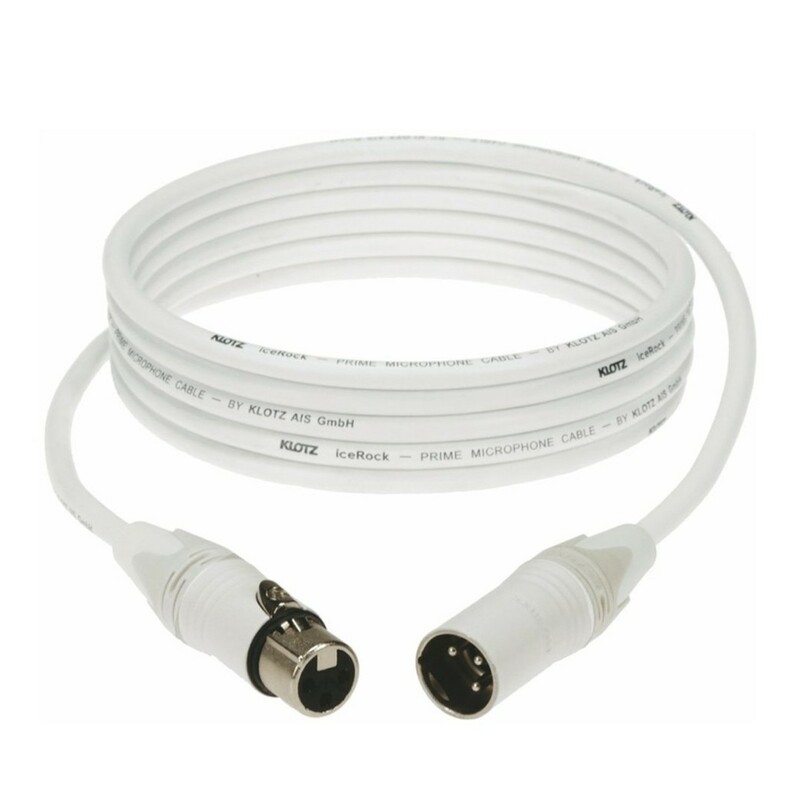 Especially at colour-sensitive events.